Date: Thursday, 2nd November & Friday, 3rd November 2017. Fees: Just £400 + VAT per delegate. Free of charge for Heads of Reward, Comp & Ben Directors etc in organisations with more than 1,000 employees. A team of our top reward researchers make it their business to know your business. They spend hours and hours interviewing senior reward people in the UK to research and compile an accurate picture of the UK reward scene each year. They monitor trends, track new ideas and report everything back in time for us to present a clear, concise picture of everything happening in your industry TODAY and a forecast for TOMORROW. Reward and HR directors; Heads of Reward; Reward Managers and other Compensation and Benefits specialists; HR professionals with responsibility for reward; Reward consultants. Korn Ferry is the preeminent global people and organizational advisory firm. We help leaders, organisations and societies succeed by releasing the full power and potential of people. Our nearly 7,000 colleagues deliver services through our Executive Search, Hay Group and Futurestep divisions. 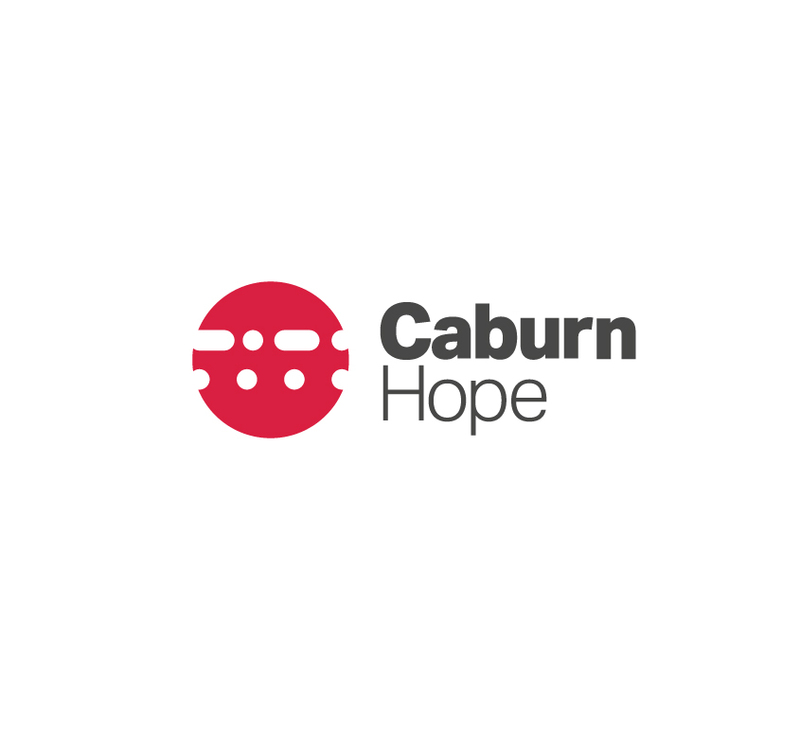 Caburn Hope is a group of global award-winning communication experts, designers and strategists. Since 1993, we’ve been creating and delivering inspirational marketing-led HR campaigns for some of the most progressive brands in the world – companies who believe that inspired employees are more emotionally invested in the success of the business. From strategy to digital, our specialists work with HR teams to generate employee participation with their initiatives. Using the latest technology and insights, we decode your objectives and deliver inspired communication solutions to ensure employee engagement. Much of our work is within reward and recognition. Online Rewards is a technology and marketing services agency. We help our clients create engaging and meaningful employee experiences with a combination of technology, communication tools, business intelligence, and rewards. We are experts in creating employee experiences that reinforce key company values, helping them align their reward and recognition initiatives with business objectives to transform cultures and align employee and company objectives. From simple peer-to-peer and manager spot award recognition programmes to complex, multi-faceted custom solutions, Online Rewards delivers unique programmes tailored to each of our clients. Since 2002, Online Rewards has designed, developed, and supported over 450 custom employee reward and recognition programmes. We have received multiple awards and touched millions of lives. Let us help you build a positive company culture that recognises employee contributions and inspires them to help deliver results. Leading companies choose IBM’s highly flexible and scalable Incentive Compensation Management solution to automate incentive calculations and provide online compensation statements and reporting for employees. A leader in the Gartner Magic Quadrant for Incentive Compensation Management, the IBM solution drives the right employee behavior as you increase operational efficiency, accuracy and auditability. Culpepper and Associates is a leading provider of compensation survey data, analytics, and consulting services. For over 35 years, organisations have relied on Culpepper to help benchmark and design competitive and effective compensation programmes. Culpepper Compensation Surveys provide market data that organisations need to attract, engage, and retain talent. Over 2,000 organisations use Culpepper survey data to benchmark their global compensation programmes. Culpepper Consulting Services can help you develop thoughtful and practical solutions that align your compensation programmes with your business strategy. Our experienced compensation consultants and analysts work closely with you at every step in the process to assess, design, and implement solutions customised for your organisation. We are flexible, responsive, and within reach to help you achieve your goals. OpenSymmetry (OS) provides end-to-end sales performance management (SPM) consulting services, from strategy work and data services to implementation and post-implementation services, in partnership with the leading SPM technology vendors in the industry. With over two million payees enabled by OS solutions, OpenSymmetry is committed to creating the best possible user experience for sales technology solutions and enabling clients to have sustainable SPM environments, whether through operational self-sufficiency or through OS managed services. Since 2004, OS has completed over 1,500 successful SPM projects for more than 500 clients ranging from SMEs to enterprise-level companies across four continents. Incorporated in the USA in 2007, Skoruz Technologies has business operations in the Silicon Valley, USA, Costa Rica, Germany, India, Malaysia, Singapore and Australia. Skoruz Technologies is a strategic IBM partner with a demonstrated track record of excellence in systems integration across multiple business processes. We have delivered high-quality solutions for marquee clients including Zurich Insurance Jakarta, BUPA Saudi Arabia, VMware, T-Mobile and Quicken Loans. Our operations in India is the base for over 300 consultants who specialise in end-to-end technologies including IBM SPM, portals, learning management, analytics, ETLs and infrastructure technologies. All Technical Leads assigned to IBM SPM projects are IBM Certified. Additionally, technical team with similar skill sets are based in our IBM Centre of Excellence in San Jose, Costa Rica; Sydney, Australia; and Silicon Valley, California, USA. Neyber is a multi-award-winning financial wellbeing provider that helps UK employees to be better with their money. Neyber partners with employers to support their workforce’s financial wellbeing with access to affordable, salary-deducted loans, financial education insights and an upcoming savings proposition – at no cost or risk to the employer. Neyber’s vision is to build a community of employees who can confidently deal with money and have access to fairer finance when they need it. Neyber has been recognised as the Money Age Awards’ Ethical Financial Services Provider of the Year, and became the first alternative lender accredited by the Lending Standards Board. UK productivity continues to lag behind major trading partners in countries such as the US, France and Germany. In this session, Korn Ferry consultants will explain the role reward can play in boosting engagement and therefore employee effectiveness. They will share some unique data from their vast global pay databases on the link between total reward and productivity, and share some specific client examples. With people continuing to be central to the future of work, this session will help you to see the direct correlation between the investment your company makes in people, and the outcomes your leaders seek to achieve. In the United States, decades of slavishly following market pay (and its 50th percentile holy grail) have now given way to a strong desire for structure and stability, both aligned with good talent management practices. To remain competitive, they have little choice. In Europe, traditional equity-based internal reward structures can no longer ignore the real world’s external pay market, characterised by a mobile, well-informed workforce who shun their parents’ virtues of loyalty and patience. A pedestrian, myopic approach to rewards will not cut it with those whom we must engage with and motivate. We have been taught that we must try and bring these unlikely bedfellows together, but be honest, it never was a complete success. There is a lot at stake – we can no longer plod along as before – our total rewards structures must be sharp, current and compelling, delivered with panache. The next generation of job evaluation techniques blends work and worth in a way that has never been seen before, creating systems which work for all and are delivered at the right price. This session will look at three recent case studies from the US, UK and Europe, showing how simple techniques to embrace both the market and internal equity can be applied. Alan will share tools which are easy to understand and which get the transformation done in weeks, not months or years. Join Alan, a youthful veteran of over 300 job evaluation projects, on a journey of discovery. Empower your team to take ownership – no external help necessary. Why is recognition so critical? How can you maximise impact? How does non-cash beat cash? Whilst we often talk about ‘reward and recognition’, they are very different. If you get them confused, you will lose value. However, recognition programmes typically sit with the reward professionals, although this can be the worst thing to do. In this session, Michael will discuss these issues and show how recognition and non-cash reward can deliver much greater value to the organisation than cash types of reward. In this interactive presentation, you will learn how meaningful employee recognition is being used as a catalyst for driving employee engagement. Best-places-to-work employers are utilising creative and inexpensive solutions to driving employee engagement, and are finding that recognition is one of the most effective ways to deliver results. Attend the session to hear from industry thought leader, Michael Levy, who has been responsible for the planning and execution of over 400 enterprise reward and recognition programmes worldwide. His presentation will detail what separates sophisticated employee recognition strategies from the antiquated ‘catalogue and lapel-pin’ programmes of yesteryear. Given that millennials represent almost the majority of employee populations, companies must move their recognition practices forward to encourage and embrace a multi-generational, diverse, and technology-infused population. Only then, can organisations leverage the enormous power of results-driven recognition. When the majority of employee surveys come back with, ‘I don't feel recognised’ there is a problem. But more importantly, a solution. Property services company, Countrywide, has devised a two-phase approach to developing and implementing a cost-effective benefits strategy over the past few years, including the introduction of an award-winning voluntary benefits scheme. Neil will discuss the challenges of aligning benefits with employees’ preferences and designing a benefits strategy fit for a diverse 11,000-strong workforce across more than 1,000 locations in the UK. Countrywide has diversified and grown quickly in recent years from an estate agency into the largest full-service property organisation in the UK – the greatest proportion of its annual revenue now comes from services such as lettings and conveyancing rather than just sales. The company was listed, not for the first time, in 2013 and has grown aggressively through acquisition since – bringing challenges in terms of legacy terms and conditions and inconsistent reward and benefits. LAIRD PLC: EMPLOYEE SHARE PURCHASE PLANS (ESPPs) – ARE THEY REALLY WORTH IT? Context: the worst decade for 200 years? Total rewards, too much fluff? Financial wellbeing, the new total reward? Delivering real value from even the best reward strategy is dependent on an equally effective communication strategy. Now and moving forward there has never been a better opportunity or need for leveraging reward to inspire people to perform and to recognise that reward is a key element at the core of any organisational change. This session will showcase how many forward-thinking organisations are applying their reward communication strategy for the next few years. The session will also include case studies from leading brands. The increased application of data analytics and the interpretation of that data using behavioural science insights are both trends that reward teams can ill afford to ignore. So what is the impact of more sophisticated data analyses on reward and how can this data inform reward decisions? In addition, how can behavioural science help with the interpretation of data and gaining an understanding of employees’ reactions to reward? Vicki’s presentation will explore both of these areas in detail using insights from the latest research, backed up with examples from her client work and will provide a practical summary of what reward teams need to know to be equipped to proactively respond to these two leading-edge trends. GENDER PAY GAPS – SO WHAT? 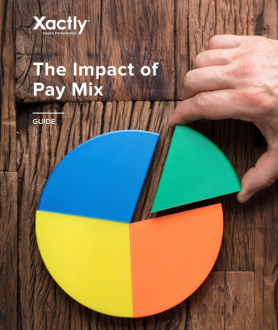 We will also emphasise why now is the time for every GPGR employer to hold an equal pay audit, outline how it’s done and show its ability to highlight areas of prime legal risk. The implications of gender pay auditing will highlight inherent issues in the traditional approach to both pay and bonuses. Paul will examine what needs to change, why and how it might look in the future. Should you/can you, systemise your approach to pay? What are the wider implications of the changing face of rewards for the future? Jane has been a reward specialist for more than 20 years. She is an expert on equal pay, gender pay gap, salary structures, job evaluation schemes, executive remuneration and many other aspects of reward management. 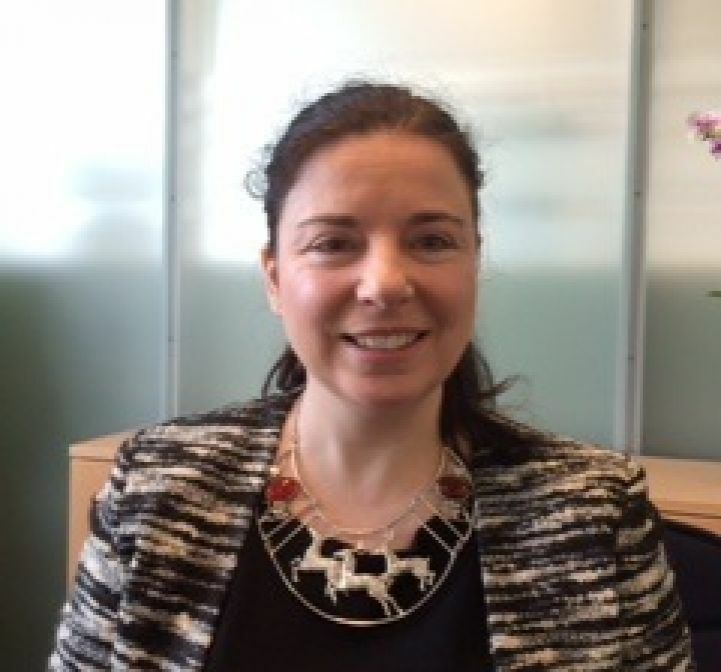 Following various reward roles at National Grid and Sanctuary, Jane was most recently Lead HR Consultant Pay & Reward at UK national accountancy firm Smith & Williamson LLP. She now combines working for Menzies Law with her own independent specialist consultancy work. Jane’s expertise and skills in helping clients develop and practically implement pay structures enable her to understand where the risks are in your reward offering. Jane has experience in working in a variety of sectors – particularly supporting manufacturing, housing and social care, education and not-for-profit. Vicki heads up Nimmer Partners after just under 20 years of working in reward, including most recently leading the reward practice at QCG. She works with clients to help them get the most from their reward programmes and has deep expertise in reviewing, designing and implementing reward strategies and structures for a wide range of organisations. Vicki has presented at a number of previous E-reward conferences on job evaluation, base pay management and employee wellbeing, as well as chairing the 2015 Compensation Software Seminar. Paul is a multi-award winning reward expert with over 20 years' experience in his field. 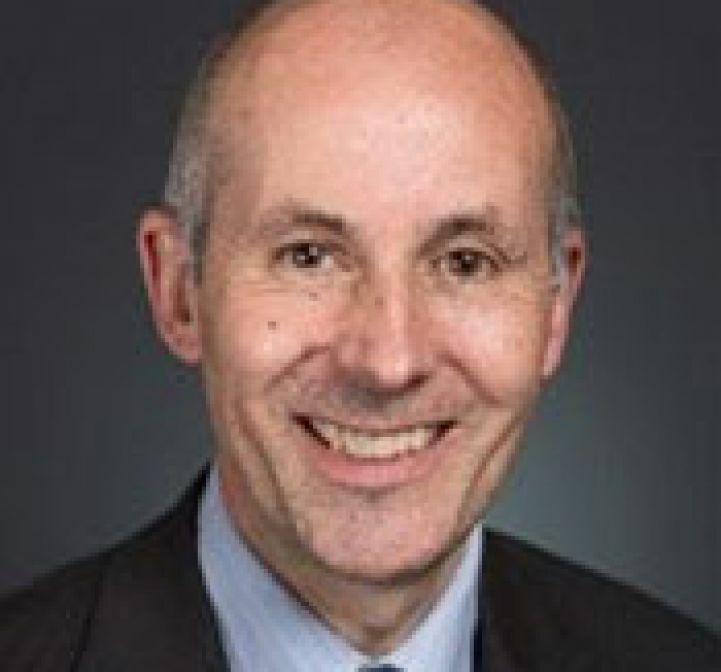 He has held senior roles in FTSE 100 companies in the finance and telecommunications industries as well as doing consulting work in a variety of small and medium-sized enterprises, public sector and professional bodies. He is the founder and Director of Consulting at Strategic Reward Solutions, which he launched in 2008. In addition Paul has held many corporate roles and was, until April 2017, Head of Reward & Policy for Three UK and prior to that he held similar roles at Vodafone, Cable&Wireless Worldwide and Nationwide Building Society. Tom leads Laird Plc’s group reward function, a role that he has held for the last few years. During Tom's tenure, his remit has expanded, starting with ownership of the Employee Share Purchase Plans, to now include all aspects of compensation and benefits globally. He also has accountability for executive remuneration, working with the Remuneration Committee to ensures consistency of reward design throughout the company. Tom is a generalist HR Director by background, with 15 years’ experience, and has chosen to undertake this role (alongside his Corporate HR Director role) in order to broaden his own understanding of the link between performance and reward and the mechanisms that can be used to drive company culture. Prior to joining Laird, Tom worked for some of the largest blue-chip organisations globally, including Heinz, Barclays Bank and Transport for London. Dr Duncan Brown leads the HR consultancy and research work at IES, a leading independent research-based charity which supports improvement in HR and employment practice. 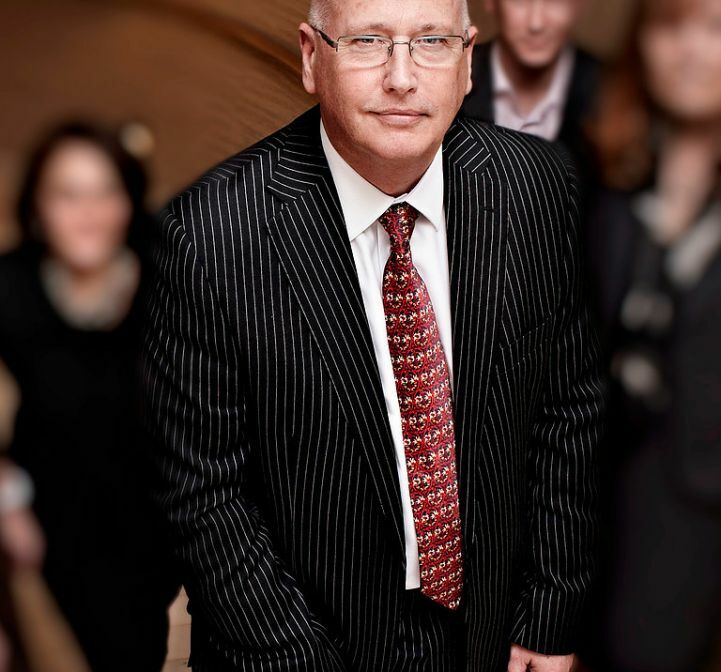 He has more than 25 years' experience in HR consulting and research with Aon Hewitt, PwC and Towers Perrin. 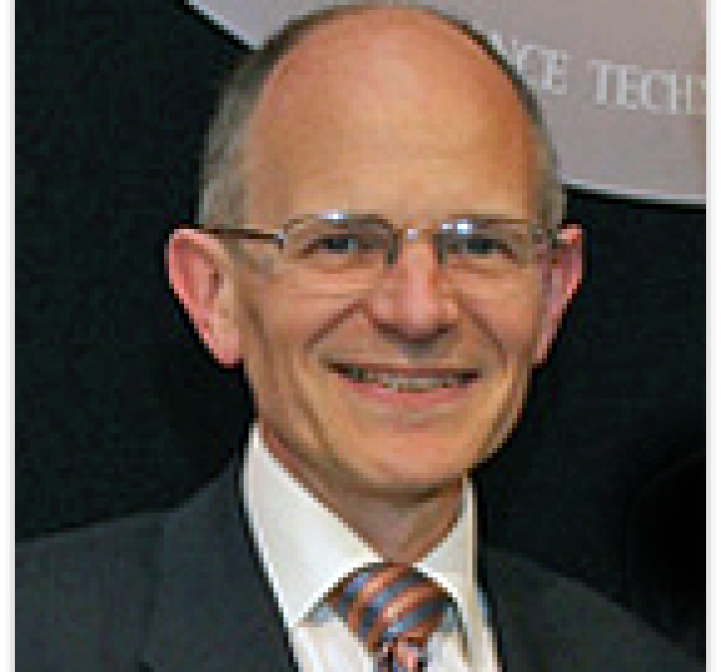 Duncan also spent five years as Assistant Director General at CIPD. His clients have included major companies such as National Grid and Lloyds Banking Group, public sector bodies such as the Cabinet Office and National Health Service and not-for-profit organisations such as Cancer Research and the United Nations. Duncan is a leading commentator on HR, and publishes widely. His last book was on reward effectiveness. He has participated on government taskforces concerned with fair pay, engagement, pensions and human capital reporting. He advises a number of remuneration committees. Human Resources magazine placed him in its listing of the top 5 most influential thinkers in UK HR. 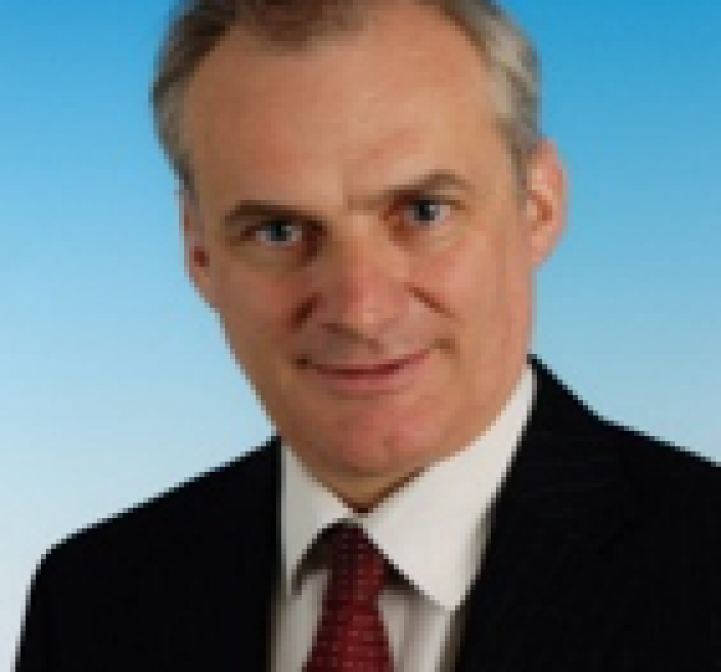 Duncan has an MA from Cambridge University, an MBA from the London Business School and is a Fellow of the CIPD. He is a Visiting Professor at Greenwich University. Alan is one of Europe's best-known rewards professionals. He had been a Rewards Consulting Partner with both KPMG and PwC, and was also the Global Heads of Reward and Performance Management at Accenture until founding the Reward Practice with a number of former colleagues. Over the last 25 years, Alan has worked with a large number of Fortune 500 and FTSE 100 companies and has specific rewards experience in banking, retail, brewing, manufacturing, communications and hi-tech companies. He has helped a range of companies with mergers and acquisitions, and has a reputation for getting things done. In the public sector, he has worked extensively in the health service, the police and prison services, and in the education sector. His interests are varied, and currently include the design of more effective incentives, the reduction in HR costs, value-based rewards programmes and the link between risk and rewards in banking. 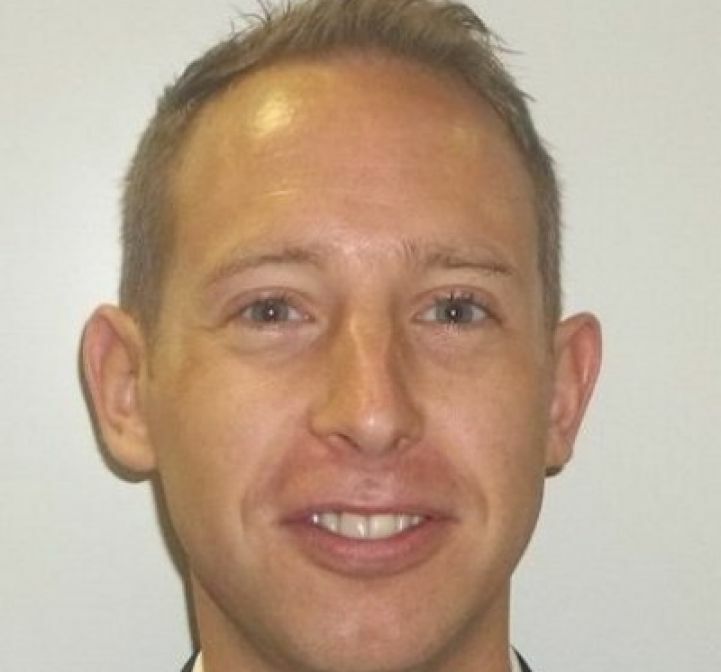 Neil Goodwin is Reward Director at Countrywide Plc, a leading property services company in the UK. He is responsible for a wide range of areas including executive remuneration, bonus, pay and benefits. Prior to joining Countrywide, Neil spent over ten years working in reward across a broad range of sectors including telecommunications, logistics and media. Leigh is an international head of reward, who specialises in executive compensation, incentives and corporate governance. She provides expert advice to boards and Remuneration Committees, enabling companies to set and maintain an effective reward strategy. Leigh began her career 20 years ago as an HR generalist, working her way up the ladder from the very bottom rung. While working at Exel Logistics, a global merger gave her an opportunity to specialise in reward management, and the rest, as they say, is history! Leigh held reward leadership roles at Sainsbury's and RSA Insurance Group, before moving to Denmark in 2014 to head the function for A. P. Møller-Maersk. 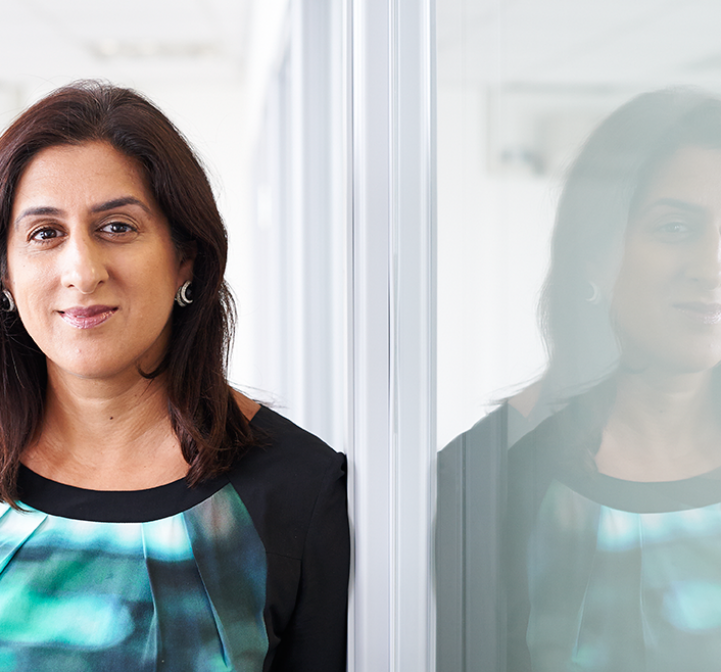 Before leaving the UK, she was an advisor to the CIPD, and a co-developer of Willis Towers Watson's reward leaders' programme. She currently lives in the Hague with her Danish husband and spends much of her spare time cycling. Daniel has over 20 years of experience in advising businesses on reward and HR issues as a consultant with PwC, Mercer and Deloitte. He now works as an independent consultant and his book, Thunder Cloud: Managing reward in a digital age was published in 2016. Christopher has led the delivery of global award-winning, performance-driven communications for more than 20 years. As a strategist and an expert in employee engagement, he partners with HR teams to inspire and connect people with their culture, values and purpose. Christopher has an innate understanding for creating powerful, impactful communications that meet current needs and harnesses the technological trends that are shaping the future of work. His clients have included many world-class brands such as Unilever, Coca-Cola, BP and Telefónica to name a few. Monica is a highly accomplished senior executive with over 20 years' experience within the financial services sector. She is the co-founder and Chief Strategy Officer at Neyber with an extensive background in banking, formerly running the European bank’s equity research team at Goldman Sachs. Monica’s strategic approach has enabled her to identify the technology-based solution that was needed to revolutionise personal finance and help boost financial inclusion. Monica has championed the cause of diversity and the advancement of women in the global fintech community. She is listed amongst the most influential women in fintech by Innovate Finance's 2016 Women in Fintech Power List, and is currently on the Board of Trustees for the UK's leading debt charity, StepChange. 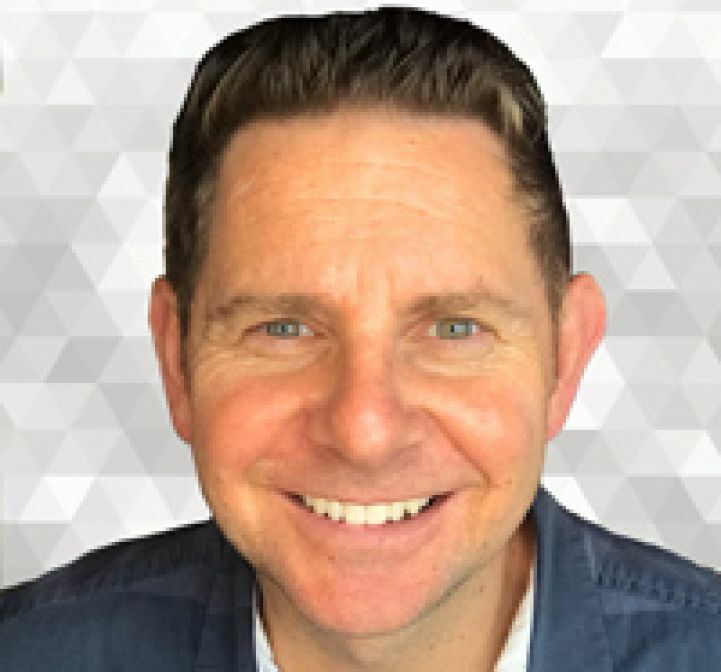 As CEO of Online Rewards, Michael has helped FTSE 100 and Fortune 1,000 companies improve their employee engagement scores through the design and development of award-winning employee engagement and recognition programmes. Michael is a frequent speaker at HR tradeshows and industry events. He has contributed editorial content on the topic of employee engagement to HR Magazine, CNBC, and elsewhere. Michael has helped clients such as British Airways, Macy’s, Yum Brands, Dell, Signet Jewellers, SAP, Federal Reserve Bank, Nielsen Marketing Research, Asia Miles, Blue Cross Blue Shield, Heineken, Nikon, YMCA, Harley Davidson and many others to implement ground-breaking programmes that have been recognised by industry for their innovative approach, whilst helping deliver valued business outcomes for his clients. Beyond a sense of humour and a very, very Southern accent (think Kangaroos), Michael brings a unique and refreshing perspective to driving employee engagement. He has knowledge and expertise gathered across a decade of building engagement programmes. He will happily explain how to go beyond just points and prizes, or awarding every five years for showing up, and get to the core of how to build meaningful and engaging reward and recognition programmes, whilst explaining what it takes to see them succeed. Luke is a dual-qualified barrister and solicitor. He is a leading employment lawyer in the South West and has an enormous amount of experience and expertise in working with CEOs, HR directors, finance directors and their colleagues to deliver pragmatic, commercial solutions to their employment law and people-related challenges. In addition to Employment Tribunal claims, Luke tends to focus on exiting senior executives, trade unions/industrial action and equalities law. 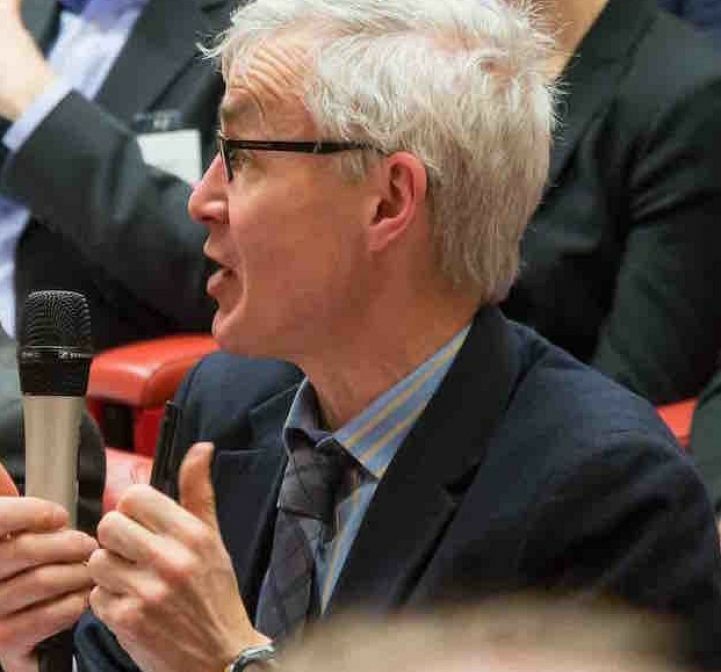 Recently, he has developed a reputation as the region’s leading expert on the gender pay gap, having developed the firm’s Gender Pay Gap Audit & Advice service. Starting his career as a self-employed barrister, Luke then worked for a South West regional firm, a City of London firm, a leading Welsh firm and the EEF. He went on to form his own specialist firm in January 2009 where, from the start, he has been advising an impressive list of leading employers in the region, including several household names, members of global industrial groups and a considerable number of educational institutions. Luke has appeared as a studio guest on BBC News as an employment law expert and regularly speaks at national and regional conferences. He also writes articles for leading HR publications. Helen is an independent consultant and executive coach. 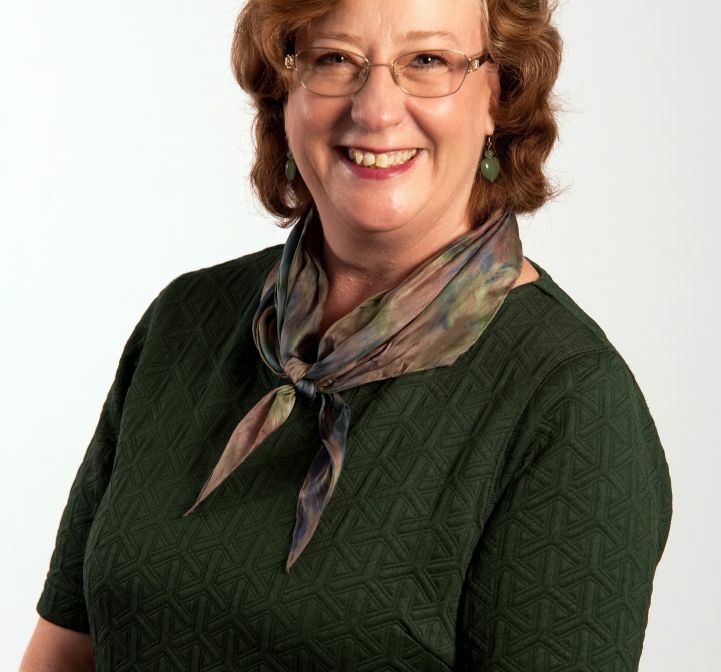 She is also an Associate of Korn Ferry Hay Group and has over 35 years' experience of consulting, teaching and researching on reward strategy and practice. Helen is a former shareholder director of Hay Group playing leading roles in Hay Group's reward, performance management and public sector practices. She started her career in reward just in time to research gender pay gaps in the leading aerospace company she then worked for and implemented equal pay there in 1970. She has consulted with a wide range of clients in the UK and internationally. With Michael Armstrong, she co-authored Reward Management: A handbook of remuneration strategy and practice. 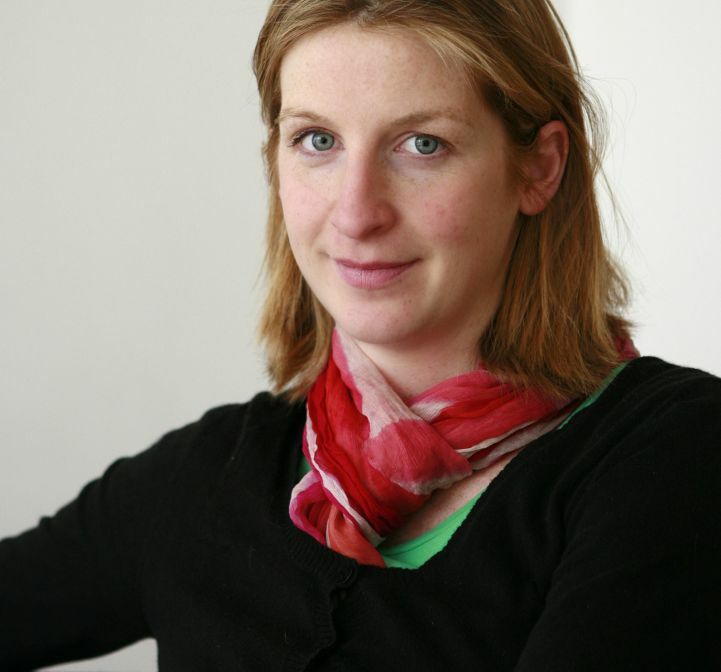 Helen is also an executive coach, working with senior executives in both private and public sectors. Martin is a Managing Consultant at Korn Ferry Hay Group’s global employee survey research division. 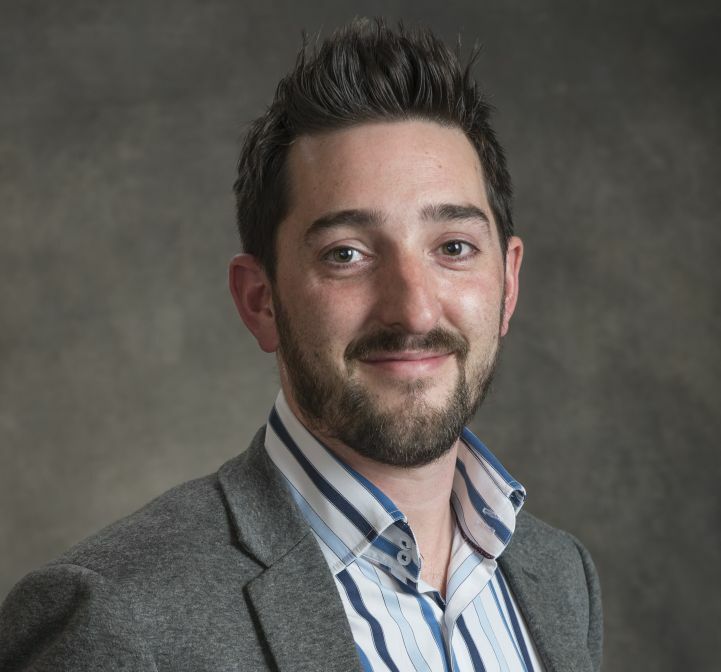 He has over 13 years of experience in organisational and employee research, working to provide insight to improve employee effectiveness and organisational performance. Martin has worked with clients across a wide range of sectors, including the finance, retail, media, defence and professional services sectors as well central government departments. Current clients include Whitbread, Bank of England and Deutsche Bank. 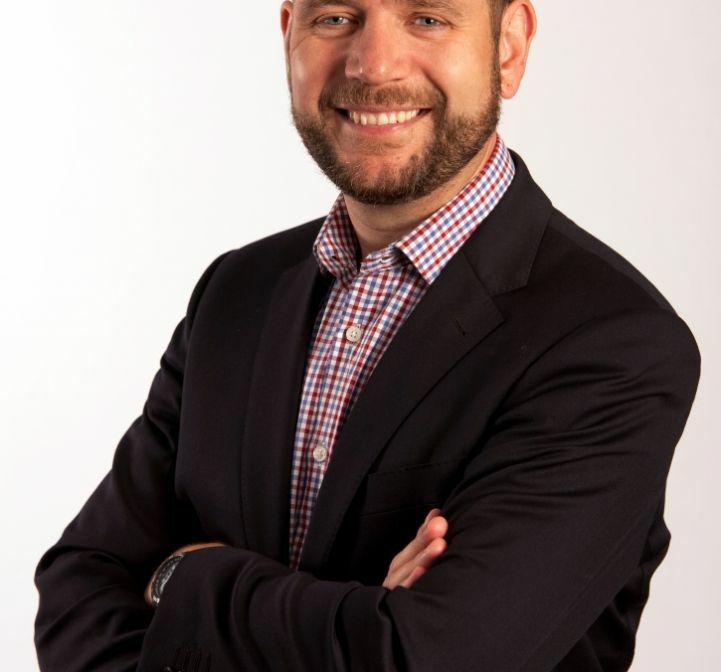 Martin also has experience of delivering successful employee engagement programmes in previous roles prior to joining Korn Ferry Hay Group as the head of engagement at the Post Office and engagement lead at BT. Martin has deep expertise in all aspects of employee engagement surveys, including survey design and communication, data analysis and insightful results interpretation, providing practical recommendations and turning insights into actions. Martin also has experience of successfully linking engagement to other business metrics and KPIs, using survey insights to leverage other areas of organisational performance. He has successfully worked alongside CEOs, senior executives and directors in organisations to embed employee engagement as part of business objectives, underpinning corporate strategy. As well his expertise in employee engagement, Martin also has a breadth of experience in other core areas of HR, including performance management, talent management and leadership development. 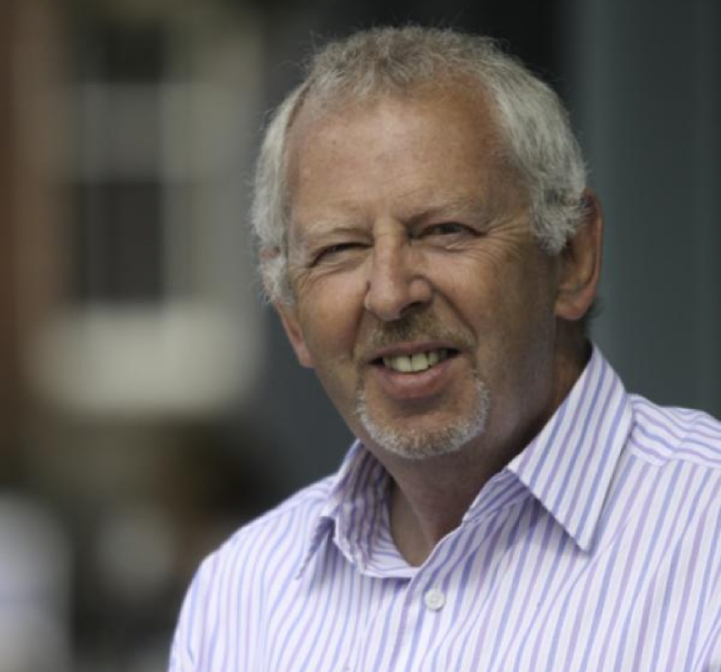 Michael is one of the UK's leading experts on non-cash reward and an independent reward consultant through his company – Rewards Consulting Limited. He is an influential author of books in the field of recognition and non-cash reward. His first book, Recognising Performance, was published by the CIPD in 2001. A more recent volume – A Guide to Non-Cash Reward – was released in 2011. Michael's third book, Reward Management, was published by Kogan Page in April 2014. Michael has held a number of senior corporate HR and reward roles, the most recent as Director of Reward for Aon covering 16,000 people in the UK and EMEA. 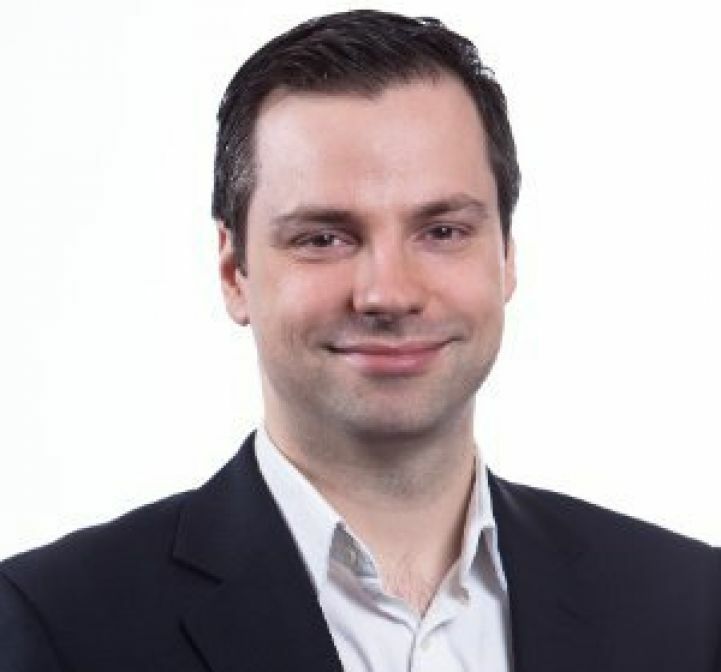 He also has ten years' experience as a reward consultant with KPMG and Arthur Andersen. Michael was Vice President Reward for the CIPD 2006-08 and was voted Compensation and Benefits Professional of the year for 2009 by Employee Benefits magazine. Shankar is a business leader with more than 13 years of helping companies in key roles such as business consulting and revenue management. 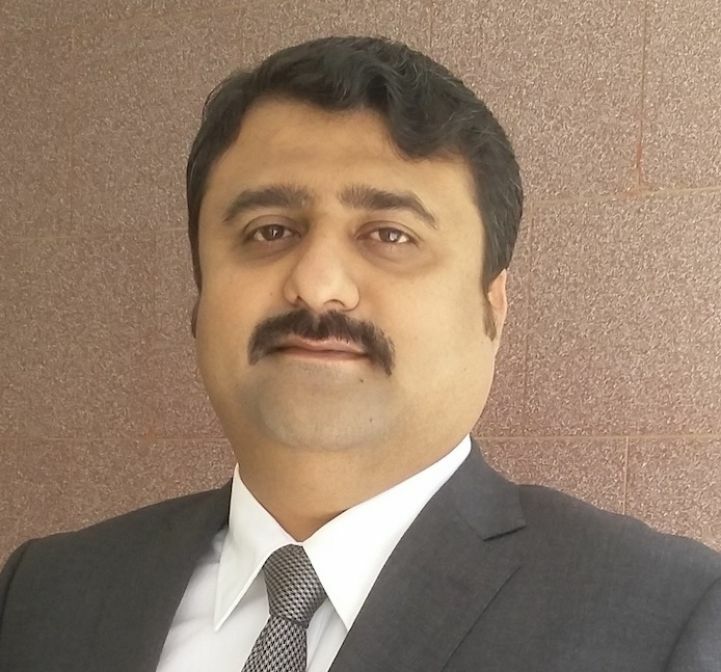 With his expertise in people and business management, Shankar has consulted multiple Fortune 100 clients in business domains like hi-tech, utilities, manufacturing, CPG, retail and geographies to ensure 100% client satisfaction year on year resulting in customer retention and new business. 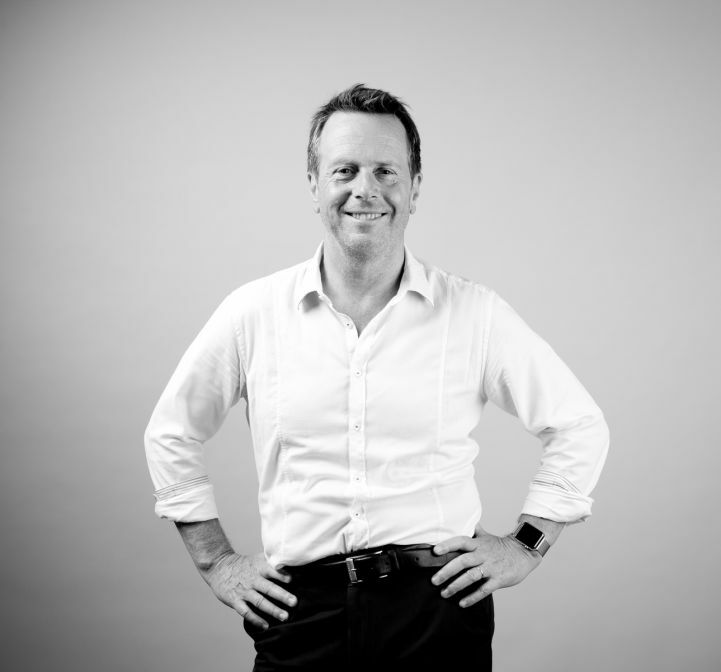 Mark is a Senior Client Partner for Korn Ferry Hay Group, with 17 years’ experience of HR and reward consulting. His work is underpinned by an expertise in job evaluation, using the Hay Guide Chart Profile Method, which enables pay structures to be linked effectively to appropriate pay markets and to deliver internal equity. He has extensive experience developing pay and career structures on the basis of job family models, the design of management incentives, strategic workforce plans, and performance management processes. Mark leads the Rewards and Benefits Solutions practice for the UK and Ireland and is a member of the Global Financial Services market team. He works across all sectors to refine reward strategies and implement policies in support of business objectives. He has led and participated in a large range of projects focused on reward, job evaluation, organisation design, and career and talent management structures. Mark also has extensive international experience including client work undertaken whilst he was Head of Reward Consulting in India. Don't spend a fortune exhibiting at trade shows only to keep missing your target. Avoid the 'rent-a-crowd'. Our niche comp & ben events let you target an elite reward audience with a bullseye first time. The financial benefits of getting your message to the right people first time are immeasurable. Big exhibitions with hundreds of people milling around don’t always provide the best return on your investment. E-reward's boutique events are a world apart. The bigger exhibitions have their market. Your product is different and it requires access to decision-makers. Our niche events provide you with access to your target market. A senior-level audience with proven interest in exactly your product. The key to selling your solution is to be able to define and subdivide the large homogeneous HR market into clearly identifiable segments with similar needs and wants. Your objective is to market precisely to these people and present your product and services which precisely matches their expectations and needs. Few companies are big enough to supply the needs of an entire market; most must breakdown the total demand into segments and choose those that the company is best equipped to handle. E-reward’s niche events do exactly this for you. >>> High-calibre audience of 75-100 senior reward managers from leading UK companies. Our delegates are always senior and the decision-making reward professionals. We go for quality over quantity and can pick and choose very carefully. >>> Limited number of 'sponsor' speaker slots plus a small number of exhibitors – guarantees you maximum exposure to your target audience and ensures your message is not diluted. E-reward's comp & ben events have a menu of sponsorship products that will help you connect with the right audience. Whether your interest is demonstrating your solutions or service or simply to gain visibility and brand awareness with a special message we have various products available. We can also custom build a sponsorship bundle to address your specific needs. A unique opportunity to demonstrate your products, services and solutions to an audience of mid- and senior-level decision makers who are responsible for sales compensation in leading UK-based and European businesses. Make an impact on your audience by taking out one of our sponsorship and exhibitor packages or we can create a customised package just for you. Whether you are looking to generate new business, launch or test products, meet the market face-to-face or raise your profile within industry, The Reward Management Update 2017 is highly beneficial. All of our delegates will have been personally invited, pre-qualified and will mainly be from blue-chip companies. They are senior-level decision makers (typically Head of Reward) in leading UK-based and European businesses. Inclusion in our comprehensive marketing campaign promoting the event, targeting key individuals within the reward management market. Powerful combination of online promotions and social media campaigns to enhance your interaction with senior reward practitioners. Each element designed to raise your profile, build brand awareness and allow access to E-reward’s highly engaged and active database. Premium visibility and exposure – high-profile speaking slots. Exhibitor space – meet visitors actively looking for products and solutions. Accompanied by an extensive promotional campaign using our web site; e-newsletter (5,000 subscribers); reward magazine (5,000 subscribers); postings on our LinkedIn E-reward Group (1,000 members); shared amongst our LinkedIn connections (2,300+ in total); and twitter posts. To reach Amba Hotel Marble Arch by road . . . If you’re coming by rail and London Underground . . .
London Victoria, Paddington and Marylebone mainline stations are all about two miles from the hotel; about 10 minutes by cab. Alternatively, take the London Underground to Marble Arch (Central Line): when you leave the station, turn left along Oxford Street, then left again in 50 metres into Old Quebec Street. The hotel entrance is in Bryanston Street, about 80 metres on your right. Bond Street Station (Jubilee and Central Lines) is a short walk down Oxford Street. From the airport . . .
From London Heathrow, the Heathrow Express runs direct to London Paddington in just 15 minutes (20 from Terminal 5), with a train every quarter of an hour. The Gatwick Express runs a similar service into Victoria from London Gatwick. If any speakers are unable to get their slides to us on time we aim to email them to you the day after the conference. The ‘Prepay and Save’ option offers some good discounts on room reservations. Please note: we do not have any discount codes. Delegates who advise E-reward.co.uk of their cancellation in writing (by email) by 12 noon, Tuesday 3rd October 2017 will have their fees refunded – less a 25% administration fee. No refund will be made for cancellations received after 12 noon, 3rd October 2017 and failure to attend after confirming the booking will be subject to the same terms.